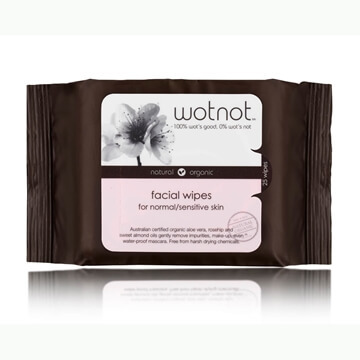 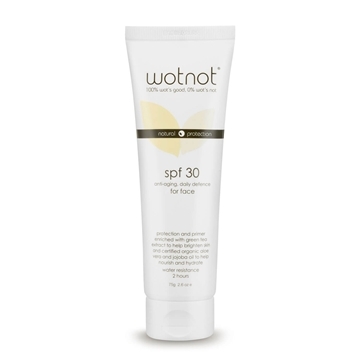 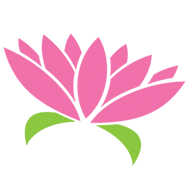 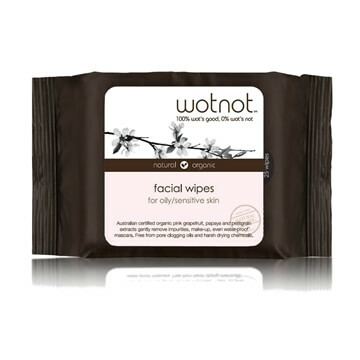 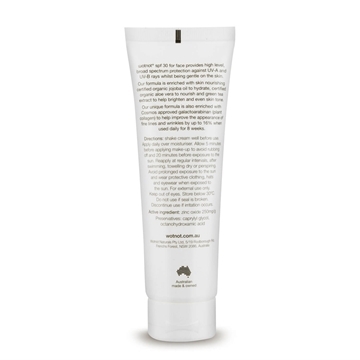 WOTNOT naturals are an Australian owned, eco conscious brand specialising in natural and gentle skin products. 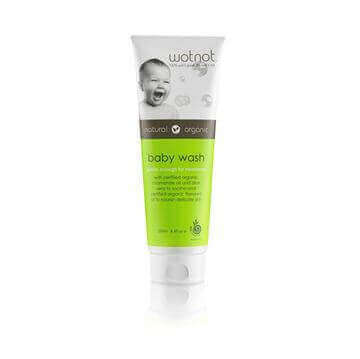 Founded by two mothers, Sinead Roberts and Sioned Guard, their baby range is free from artificial ingredients such as fragrance, petrochemicals, mineral oils, phthalates, sulphates and parabens. 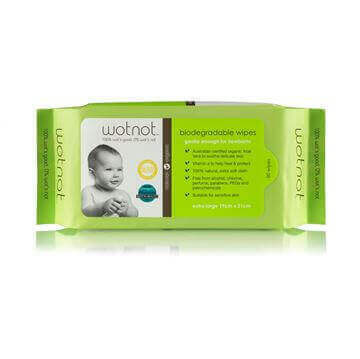 The Wotnot range includes baby balm, baby wash, family sunscreen and the 'Best Mother and Baby product Gold Winner'- biodegradable baby wipes. 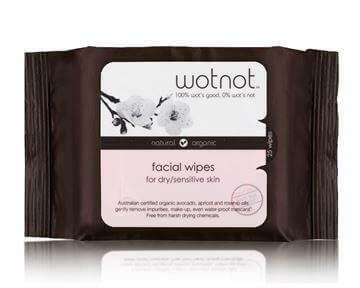 Wotnot supports the Bear Cottage initiative of Westmead Children's Hospital and provide a high quality range of products for baby and the whole family.